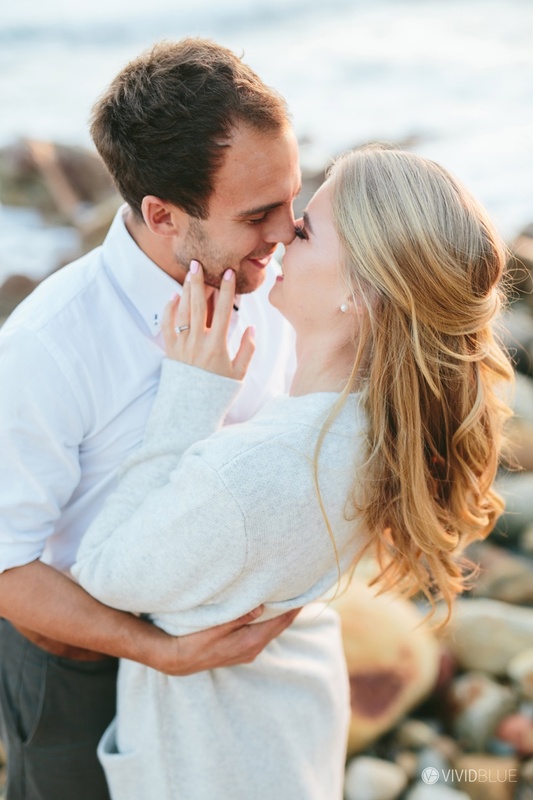 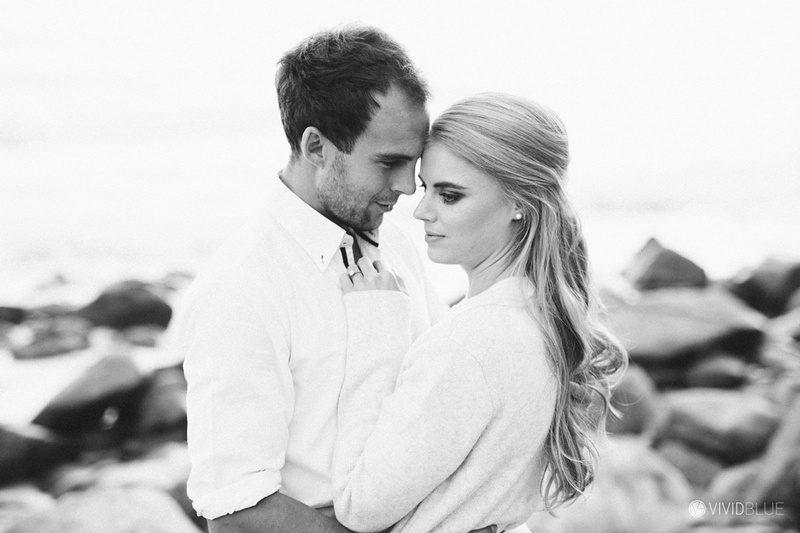 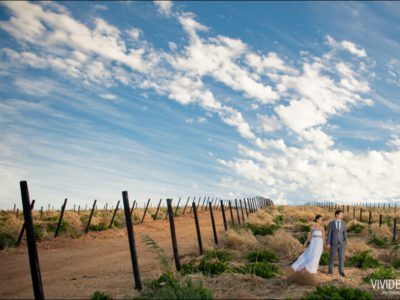 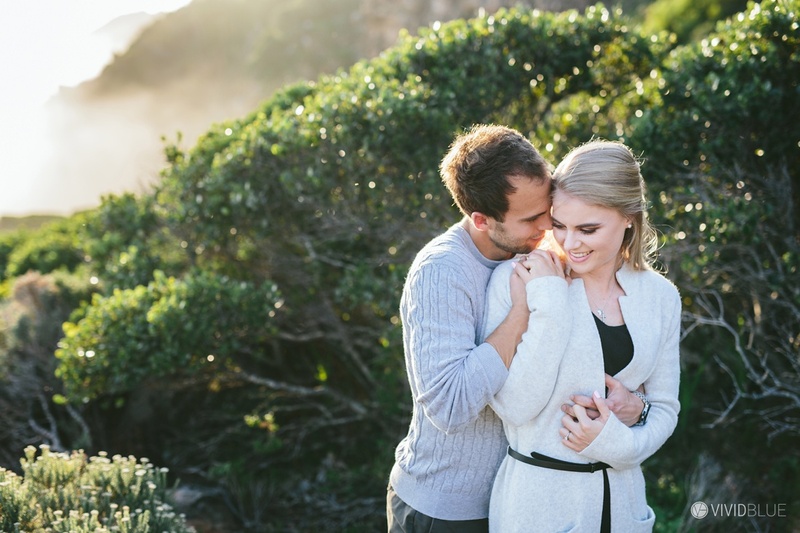 Anthony and Lyndi will be getting married next year March at Val De Vie. 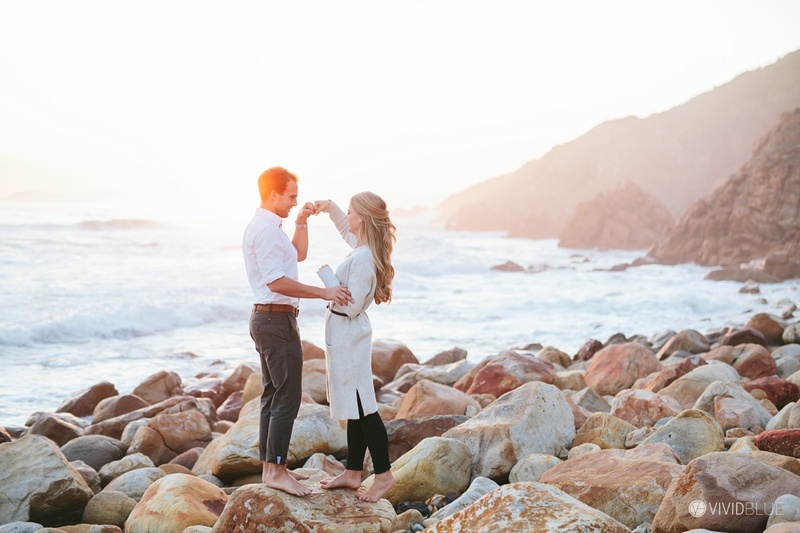 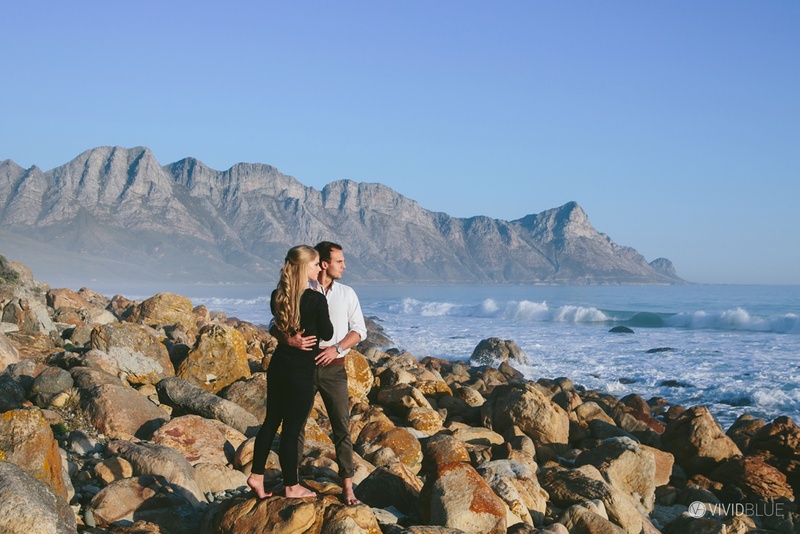 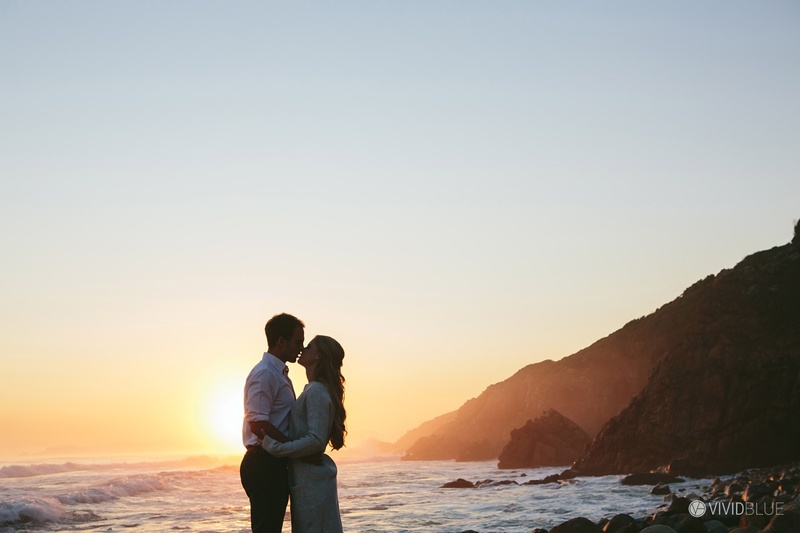 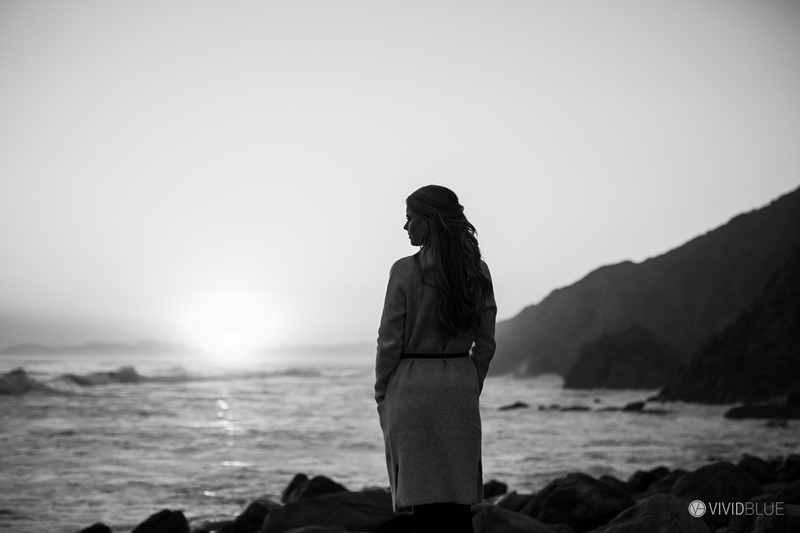 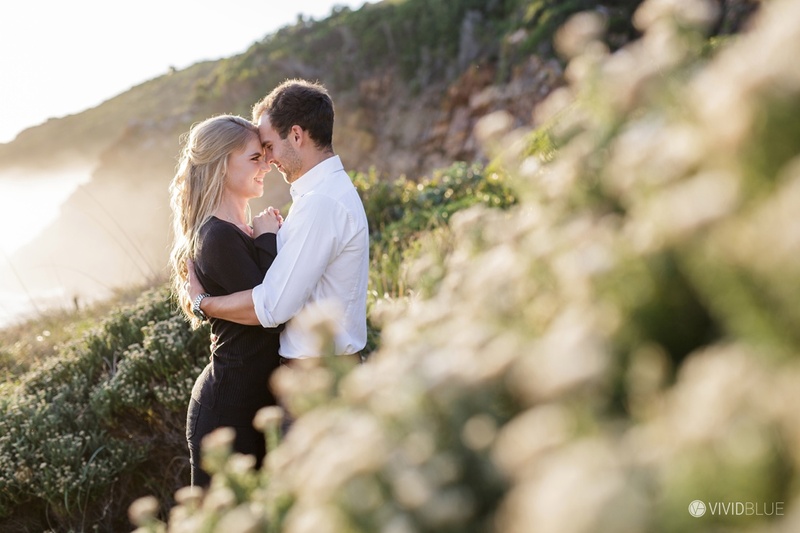 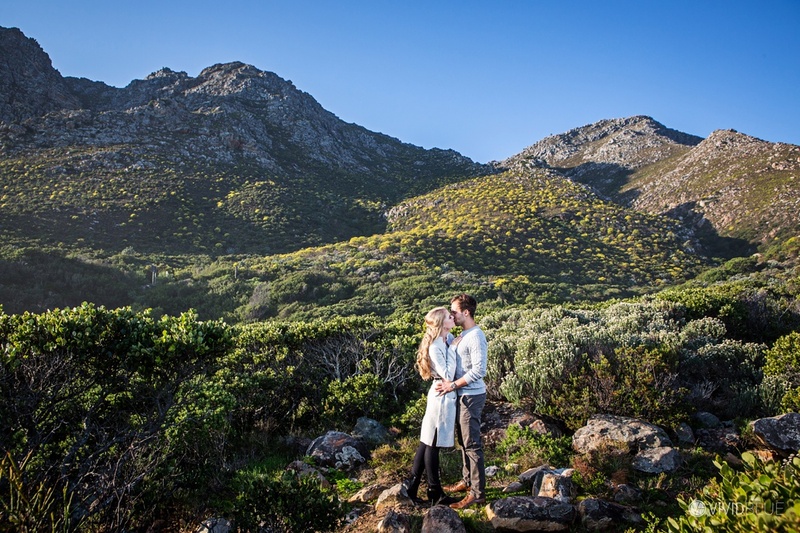 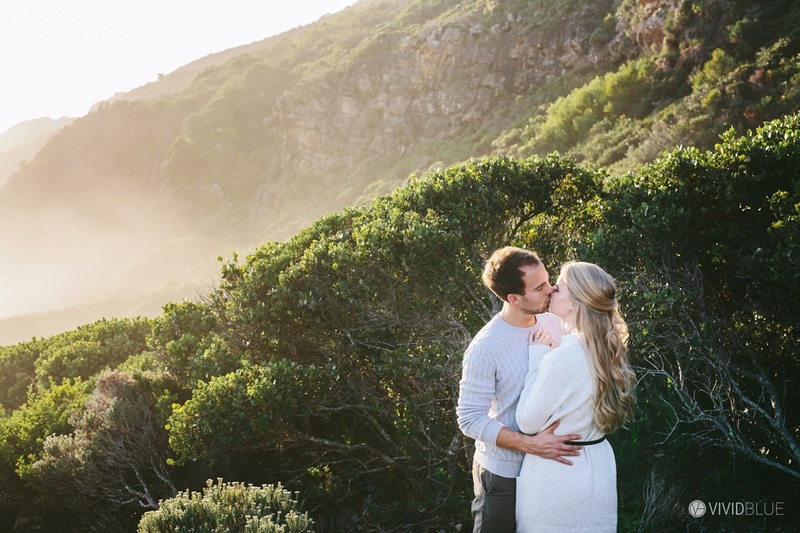 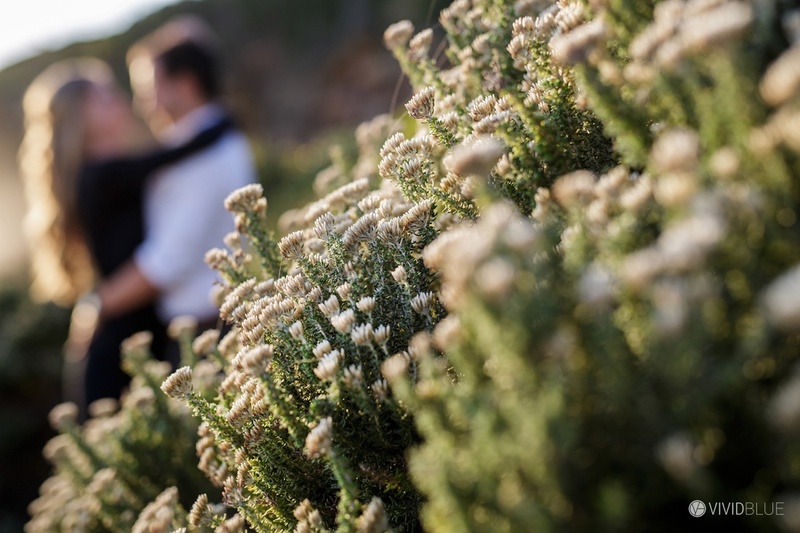 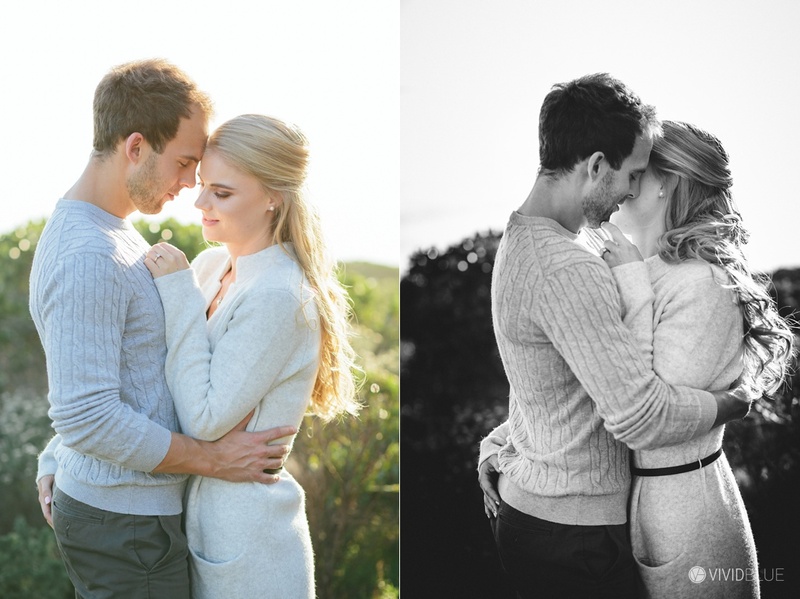 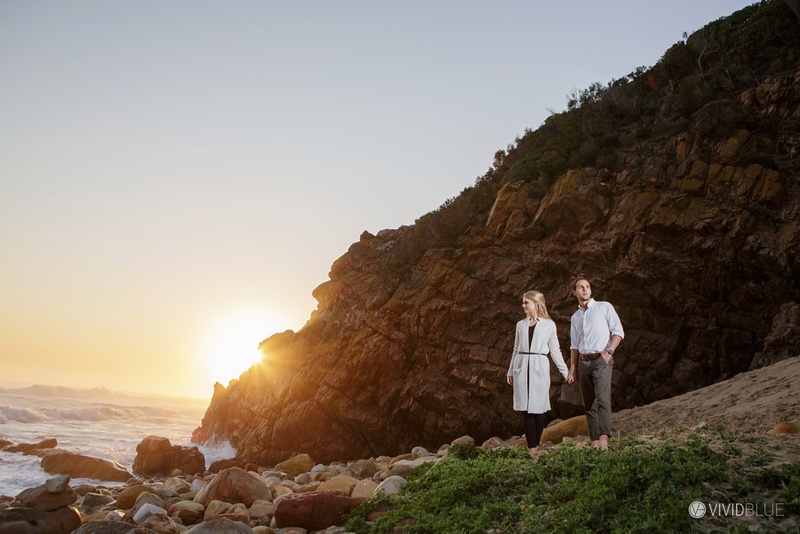 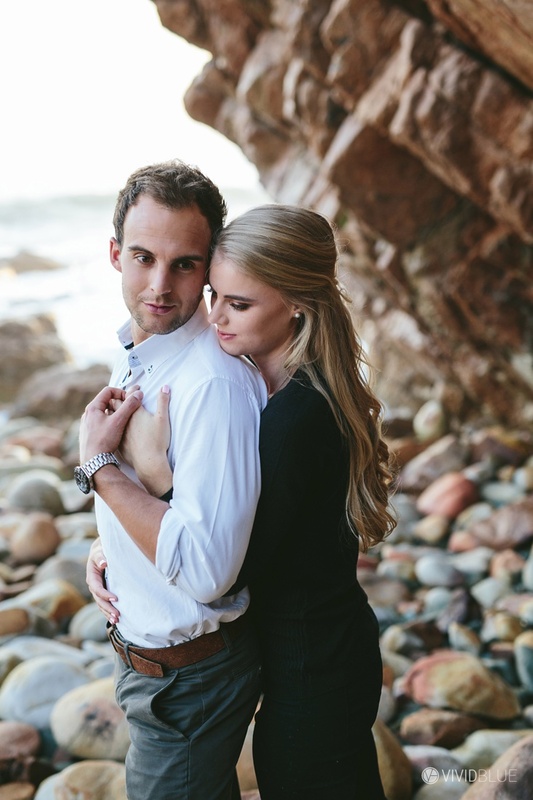 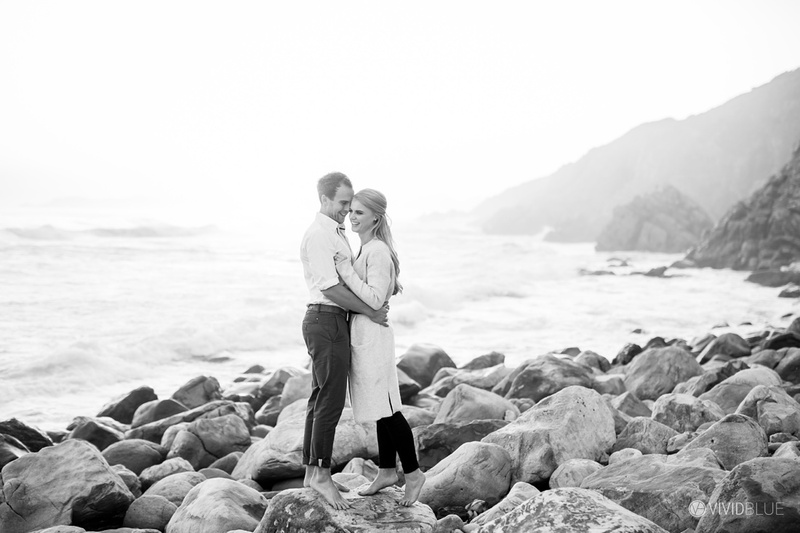 We decided on Cool bay (Kogel Bay) for their engagement shoot, during their visit to Cape Town. 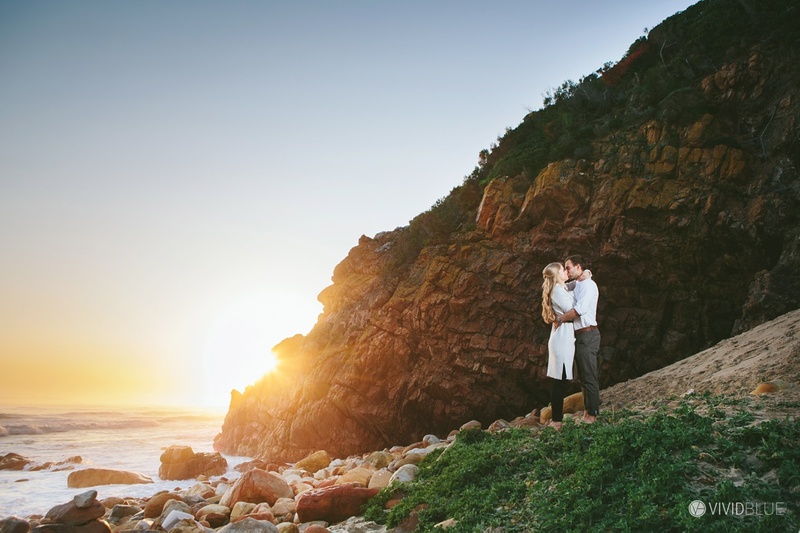 I always love shooting at Cool Bay, as we arrived we where greeted with a full high tide, and most of the beach was under water. 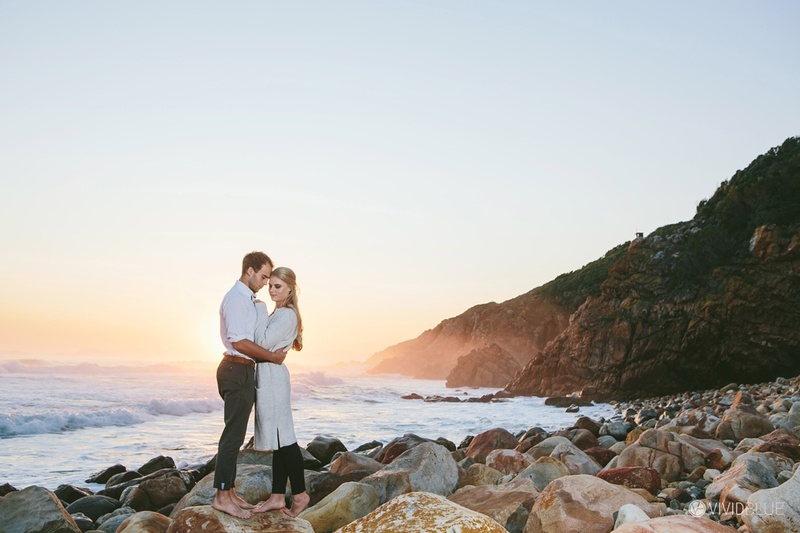 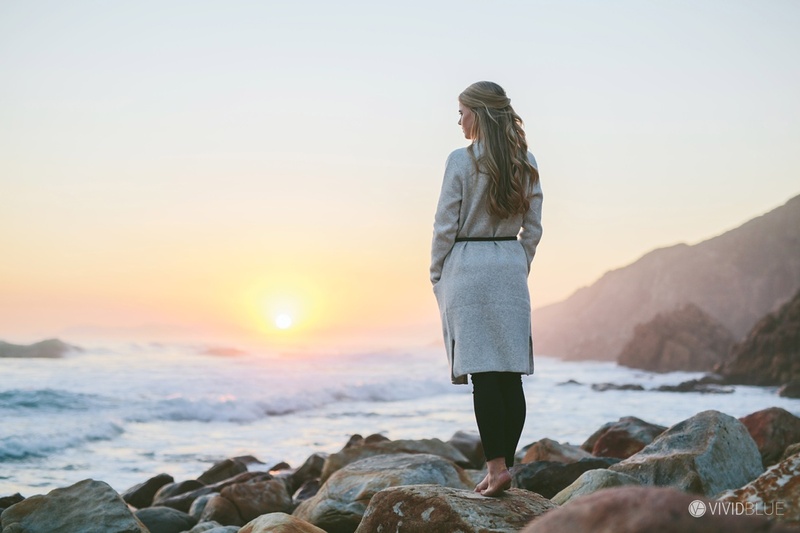 So we had to improvise, luckily Cool bay has lots of amazing spots for beautiful photos. 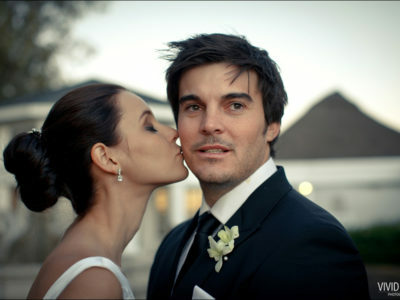 I am really looking forward to their wedding.